After being in the bar and restaurant business for over 28 years, real estate was the perfect career for me. In both businesses, it's all about relationships and how you treat people. The old adage 'treat people like you would want to be treated" has never been truer then in today’s real estate market. I pride myself in putting my clients first; listening to what their needs are; and then going beyond the call to make it all happen. To me, there is nothing more satisfying then finding that perfect home for a client or selling a client's home for top dollar. Whenever people either buy or sell real estate, it should always be a pleasant and positive experience. It is my responsibility as their agent, to make that happen. Having lived in Boca Raton since 1989, I cannot think of any other place I would want to live or raise a family. At The Luzzi Team, our goal is always "To Exceed Our Clients Expectations". 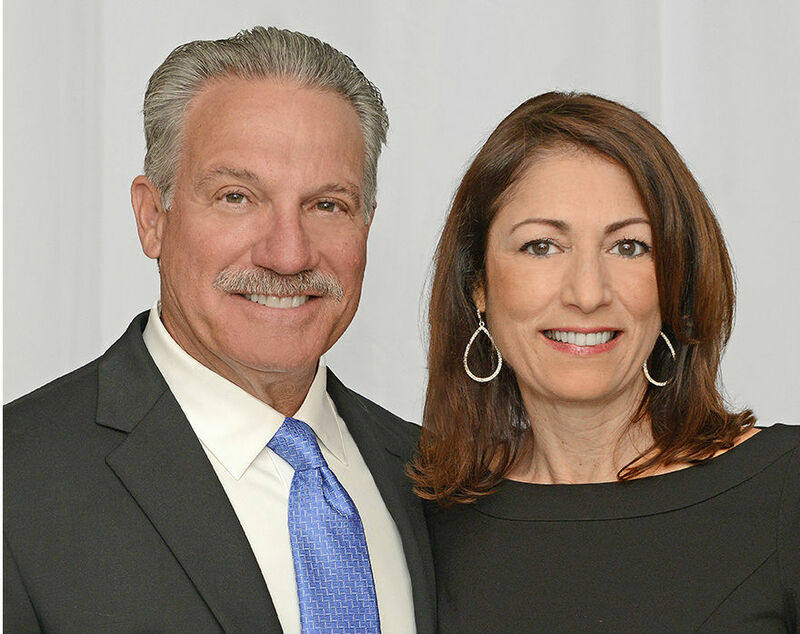 As a seasoned agent with over 25 years experience in Florida real estate, I have worked on hundreds of successful real estate transactions in many different market conditions. I pride myself on being a consistent top producer and was inducted into the prestigious RE/MAX Hall of Fame. My utmost satisfaction comes in the form of helping people. First and foremost, it's all about forming relationships and understanding my clients wants and needs and to offer them creative ideas on how to attain their real estate goals. Once I know that, I can use my extensive real estate knowledge and negotiating skills to work for them. Whether it be a buyer or seller, my goal is to provide the best service and experience as possible. The majority of my business are referrals from previous clients, who know that I will take very good care of anyone that they refer to me. This is what my business is all about. Being a resident of Boca Raton for over 26 years, and raising a family here, I feel that it just reinforces my commitment to not only my clients but also to this beautiful area I call home. At the Luzzi team, our goal is always "To Exceed Our Clients Expectations".